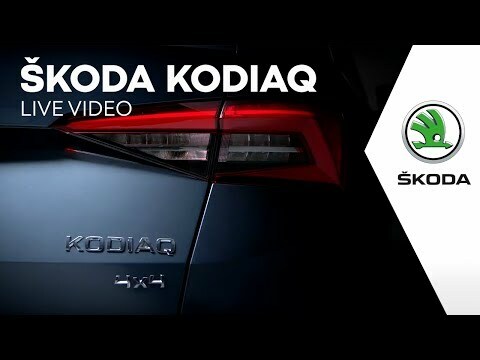 The exciting new SKODA Kodiaq is a forward-thinking SUV that looks to deliver a new driving experience for those wanting more from their vehicle. 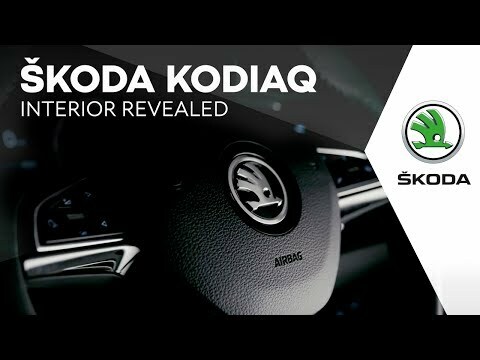 By combining exceptional interior space with a bold, powerful design, cutting-edge driver assistance technology with the ultimate in-car connectivity, it’s no surprise that the new Kodiaq has already established an award-winning pedigree, scooping the award for Best Large SUV at the 2017 WhatCar? Car of the Year ceremony. A first for SKODA, the new Kodiaq comfortably houses seven seats, meaning growing families will continue to be accommodated in the vehicle. 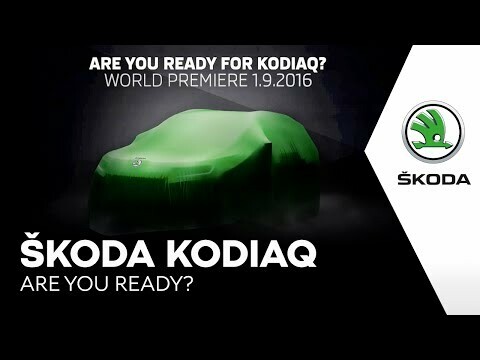 Plus, with the third row optional, the adaptability and flexible nature of the Kodiaq is clear for all to see. This interior space is also complemented by an array of technological features, such as the ability to connect to your smartphone via the colour touchscreen to access all your infotainment measures. Plus, there is safety in abundance, meaning you and your passengers can take to the road with the utmost confidence. The best way to fully appreciate the many attributes of the new SKODA Kodiaq is to head down to Allams Motor Company today to book a test drive. We’ll be happy to detail the full range of features - included and optional - in the vehicle and help secure you the best deal on a new car.